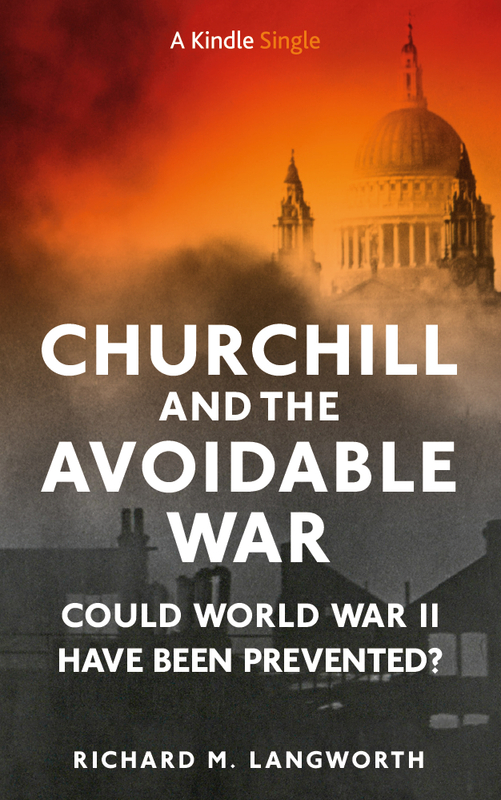 Churchill and the Avoid­able War will cost you the price of a cup of cof­fee. You can read it in a cou­ple of nights. You may then decide if Churchill was right (or wrong) that World War II could have been pre­vent­ed. Click on “Buy Now” under the book image at right on this page.